Grant David Elliott (born 21 March 1979) is a former New Zealand cricketer, who played all formats of the game. 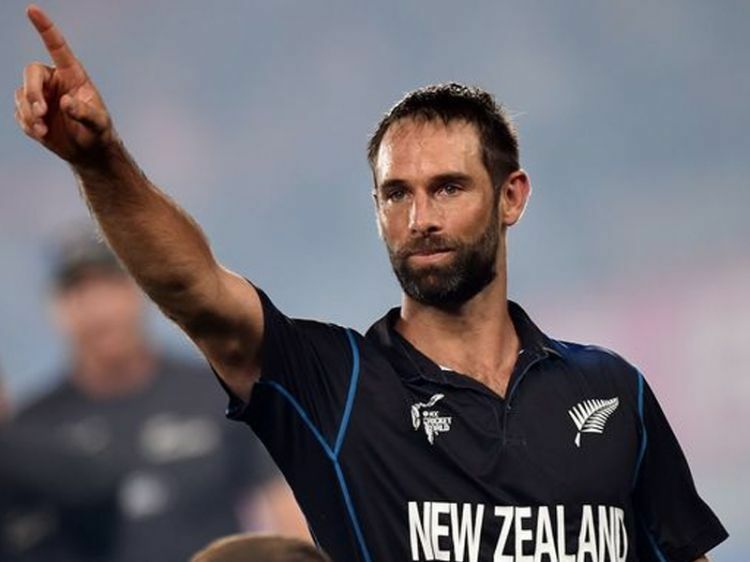 Primarily a batting all-rounder, Elliott contributed man of the match performance to provide entrance to New Zealand's first ever World Cup final, by beating South Africa in 2015. Domestically, he plays for the Wellington Firebirds. In March 2017, he announced his retirement from international cricket. 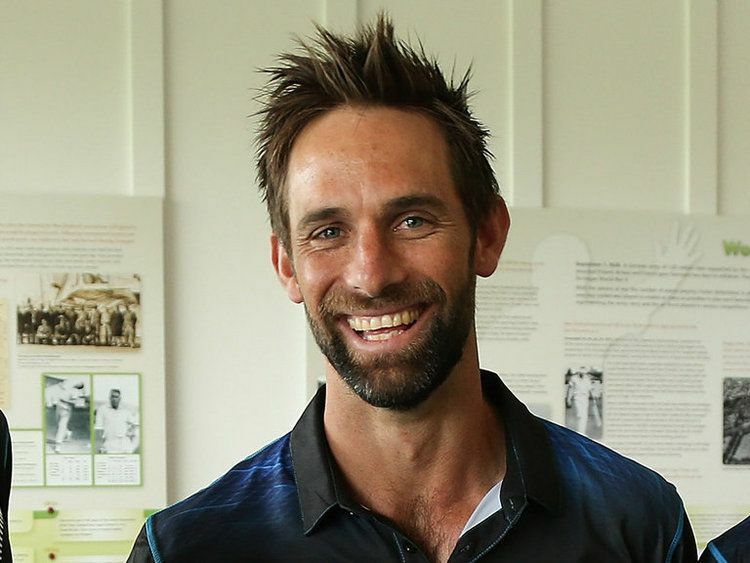 Son of a South African plastic surgeon, Grant Elliott attended St Stithians College, whose notable cricketing alumni include Michael Lumb, Roy Pienaar, David Terbrugge, Dave Rundle and Kagiso Rabada. He debuted with 67 in 1996–97 at Gauteng, where on the advice of his captain, former New Zealand test skipper Ken Rutherford, who saw the quota system possibly blocking his path to higher honours, Elliott left his native Johannesburg for New Zealand in 2001. He played one match for South Africa 'A' against India 'A' before he qualified to play for New Zealand in 2007. Called up to the national team in early 2008 during England's tour, he made his Test debut against England in the third test in Napier replacing Jacob Oram. Elliott has gone on to also make his ODI debut for New Zealand against England taking 3 wickets. In his second game he scored his maiden ODI 50. His maiden ODI century was in the 3rd game of the Chappell-Hadlee series scoring 115 against Australia at the SCG on Sunday 8 February 2009. 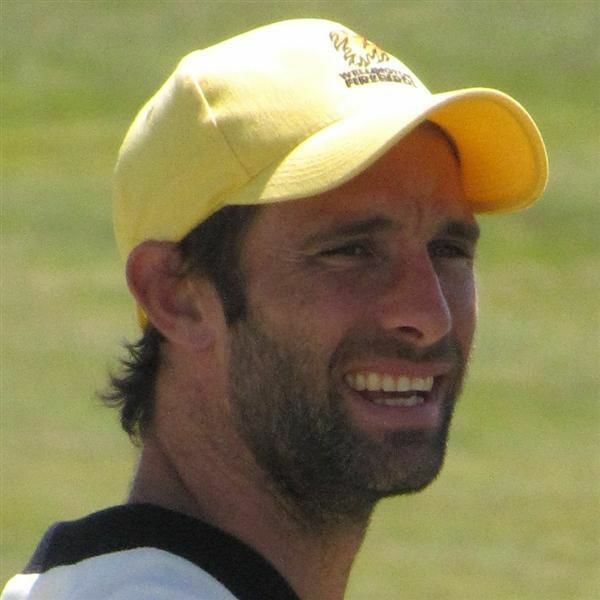 He also did well in the Champions trophy in South Africa in 2009 as he took a four wicket haul against England at the Wanderers which actually helped New Zealand to qualify for the semifinals and in the semifinals he played an innings of 75 not out to take the Black caps to victory against Pakistan. Elliott scored his second ODI century when Sri Lanka toured New Zealand prior to the 2015 Cricket World Cup. Elliott and Luke Ronchi both broke several batting records as the pair lifted New Zealand from 93/5 to a commanding 360 off their 50 overs. Their stand of 267* is the highest 6th wicket partnership in ODIs. His finest moment however came in the 2015 World Cup Semi final against South Africa where he scored an unbeaten 84 and was adjudged the Man of the Match. He hit the winning six off the second to last ball of the innings from Dale Steyn and created history by putting New Zealand into their first ever Cricket World Cup Final. 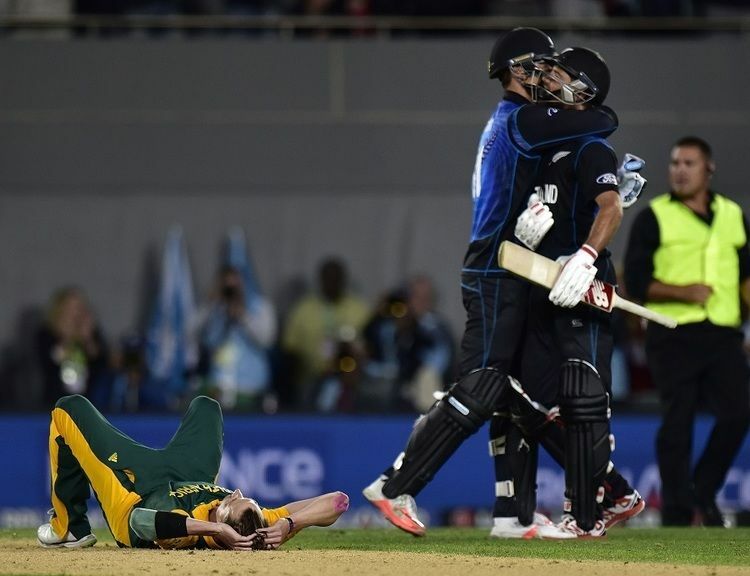 In the final against Australia, Elliot top-scored for New Zealand, scoring 83 runs. After the World Cup, Elliott was named in the Twenty20 side in 2016 after suffering an arm injury playing domestically for Wellington. In April 2016, Elliott announced his retirement from ODI cricket. Early on, Ken Rutherford noted his strong batting technique while also noting his occasional lack of self-belief. Former coach of the Wellington Firebirds, Anthony Stuart, commented that was "a tough cookie", and praised his commitment and high work ethic. Glenn Turner, former convener of the national selection panel, considered Elliott a "thoughtful character" whose offside play was exceptional, such as his hallmark shot, the lofted drive over extra cover. He played for Weybridge CC in the Surrey championship in 2008. Elliott is the maker of the Buzz Cricket Bat. It is used by himself, Dewayne Bowden, Mark Houghton, Leighton Morgan, Chris Nevin and Luke Woodcock. Luke Woodcock scored 220 with it in a first-class game. Since he has been injured he has worked with Sky Sport in the 2010 HRV Cup. Elliott works part-time as a business development manager.